Yes, you can do that through our Forwarding Squid plan. Domain forwarding automatically redirects traffic to any other domain or sub-directory of a domain. 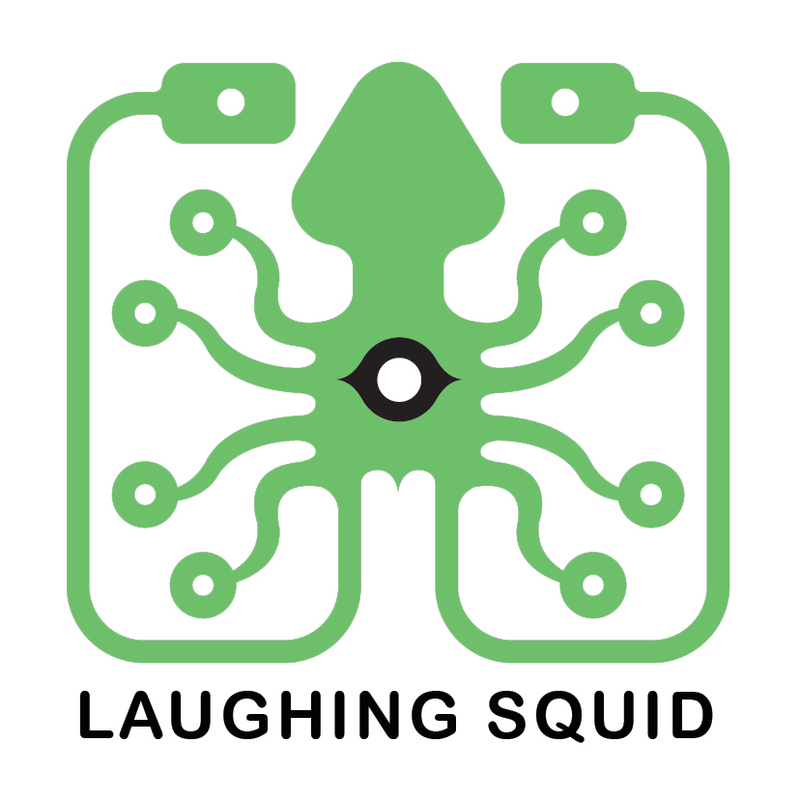 Our Forwarding Squid plan also includes email.